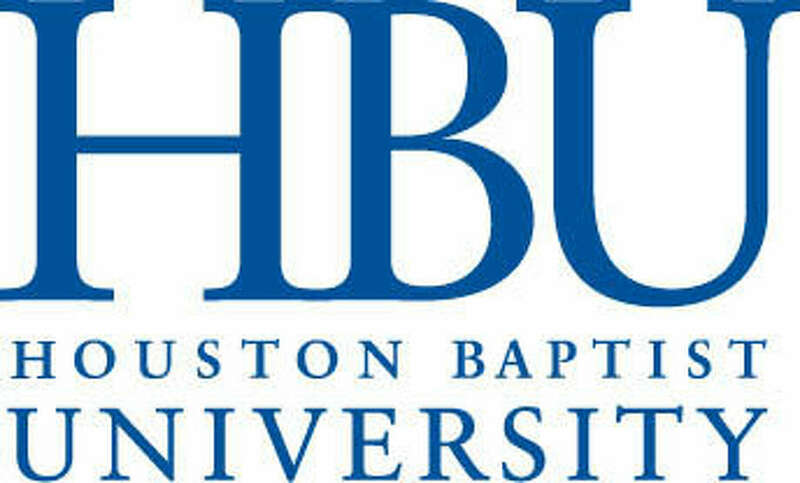 Houston Baptist University Logo. Courtesy of the Houston Chronicle. Image available on the Internet and included in accordance with Title 17 U.S.C. Section 107. 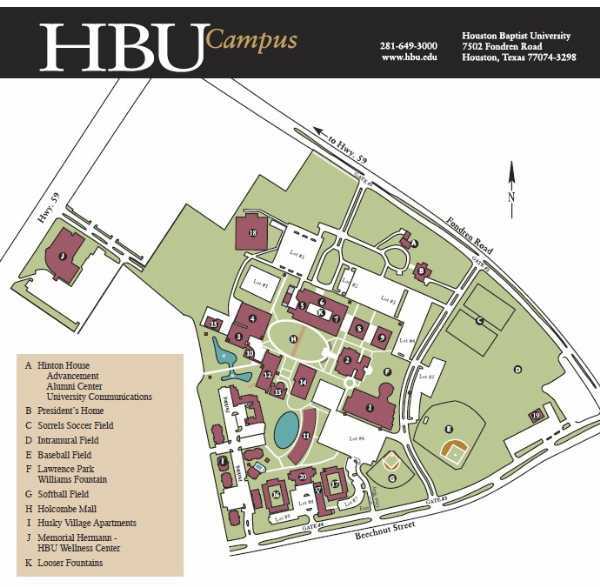 Houston Baptist University Campus Map. Image available on the Internet and included in accordance with Title 17 U.S.C. Section 107. William H. Hinton. Courtesy of Houston Baptist University. Image available on the Internet and included in accordance with Title 17 U.S.C. Section 107. Hinton Center at Houston Baptist University. Image available on the Internet and included in accordance with Title 17 U.S.C. Section 107. 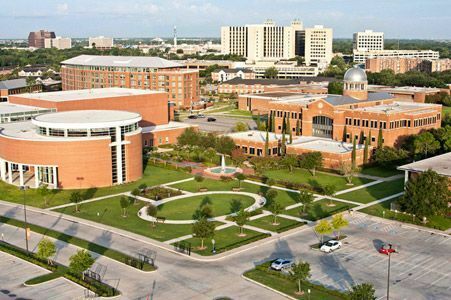 Aerial View of Houston Baptist University. Image available on the Internet and included in accordance with Title 17 U.S.C. Section 107. 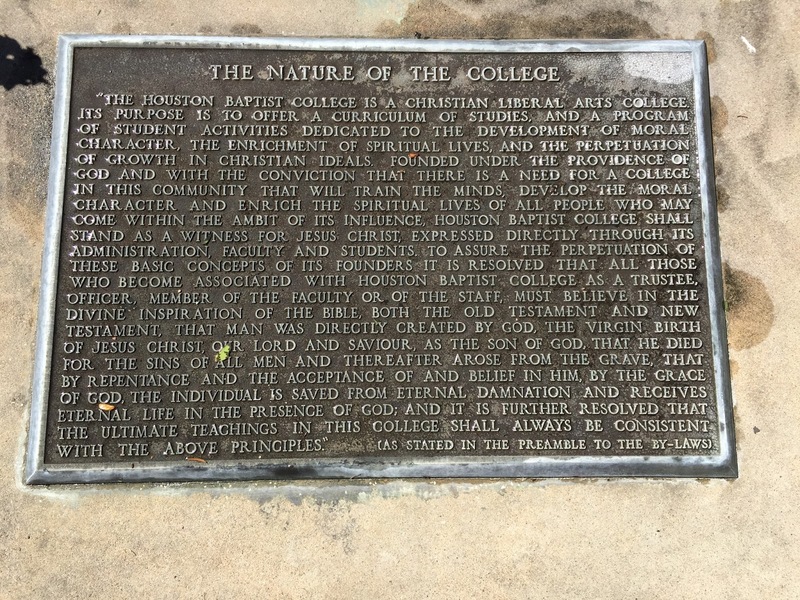 Plaque on the school's mission and principles. Image available on the Internet and included in accordance with Title 17 U.S.C. Section 107. HOUSTON BAPTIST UNIVERSITY. Houston Baptist University, near the intersection of Southwest Freeway and Fondren Road in southwest Houston, was chartered in 1960 by the Baptist General Convention of Texas as Houston Baptist College, a Christian four-year liberal arts college, the culmination of efforts of a committee authorized in 1952. The institution opened in September 1963 with a freshman class of 191 students; a new class was added each year through 1966. The original faculty numbered thirty but had increased to fifty-four by 1967. For the term 1974–75 enrollment had reached 1,216. Facilities on the 158-acre campus included two residence halls, a theology building, a physical-education center, the president's home, and an academic quadrangle containing administrative offices, classrooms, a student center, a cafeteria, a library, and Denham Hall. Master plans called for addition of a fine-arts complex, a science building, a library, a chapel, and a residence hall. The faculty increased each year, maintaining a ratio of one member to every seventeen students. Initially the curriculum included five academic divisions: Christianity, languages, fine arts, science and mathematics, and social studies. In the following years three new divisions were added: education and psychology, business and economics, and nursing. Library holdings included 180,000 volumes in 1992, with 5,000 volumes added annually. Endowment funds from individuals and churches totaled more than $543,000 in 1964 and had grown to $3.5 million by 1975. During the 1970s three endowed chairs were established-one in business, one in the humanities, and one in evangelism. The estimated physical value of the university was more than $22 million in 1975. 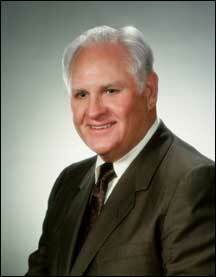 William H. Hinton served as first president of the institution, and in 1987 Edward Douglas Hodo became the second. In 1973 when the college became a university the eight academic divisions were reorganized into five colleges: the H. B. Smith College of General Studies, the College of Business and Economics, the College of Education and Behavioral Sciences, the College of Fine Arts and Humanities, and the College of Science and Health Professions. In 1978 the College of Fine Arts and Humanities was subdivided into the College of Fine Arts and the College of Humanities. In 1991 the College of Sciences and Health Professions became the College of Nursing and the College of Science and Mathematics. In 1977 graduate degrees in business and nursing were added. Two years later a master's degree in education was implemented. During the 1980s advanced training in psychology and the liberal arts was added. In 1981 the college began offering off-campus instruction at Bergstrom and Reese Air Force bases and at sites in Belton and Plainview. In 1993 the university began awarding a Master of Arts degree in pastoral counseling and psychology, and the following year added master of science degrees in health administration and in nursing. 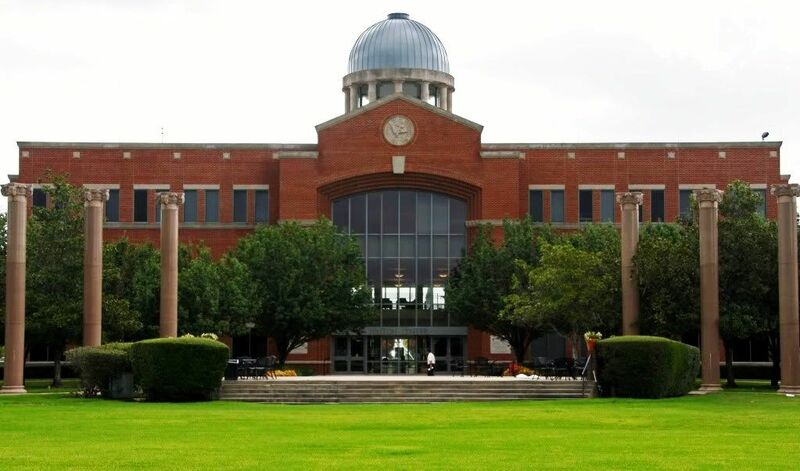 In the late 1990s the university added Hinton Center, which houses the colleges of Business and Economics and of Education and Behavioral Sciences, and the Eula Mae Baugh Center, which houses offices and dining facilities. The university was accredited by the Southern Association of Colleges and Schools, the Texas Education Agency, the National League of Nursing, and the Association of Graduate Liberal Studies Programs, and is a member of the Council of Graduate Schools in the United States, the Conference of Southern Graduate Schools, and the Texas Association of Graduate Schools. In the fall of 1998 the university had an enrollment of 2,335 and a faculty of 115. Handbook of Texas Online, Nancy Beck Young, "HOUSTON BAPTIST UNIVERSITY," accessed April 19, 2019, http://www.tshaonline.org/handbook/online/articles/kbh09.